The Carn Heddwch (Peace Cairn) was constructed on Mynydd Llanfihangel Rhos y Corn, Carmarthenshire, in the Autumn of 2007. It has the word peace carved in four languages: Arabic, English, Hebrew and Welsh on different sides of the monument. 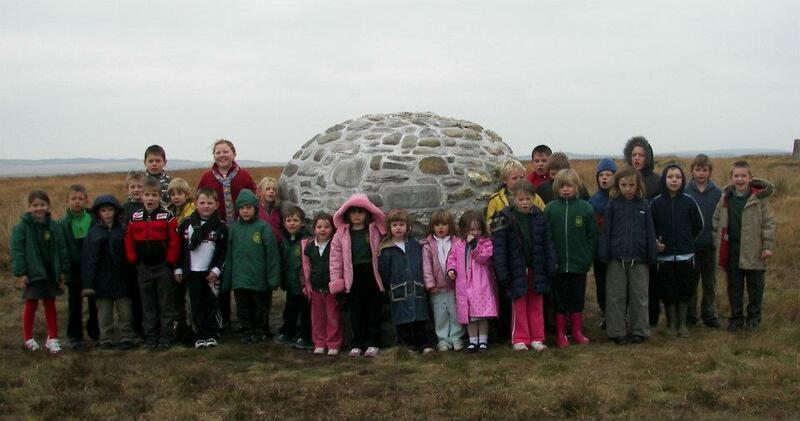 The children of Brechfa school placed a time capsule in its center during its construction.